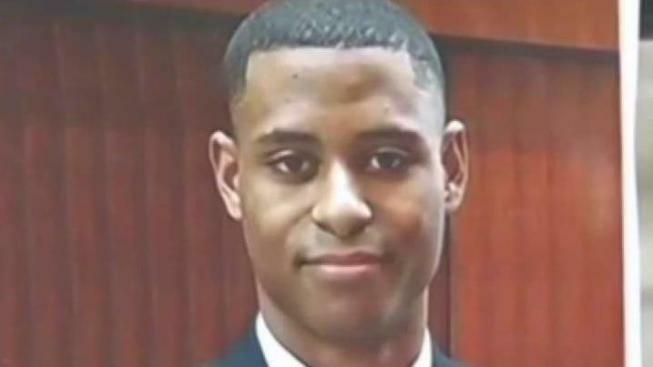 A judge has delayed the trial of a white man charged with a hate crime in the fatal stabbing of a black student at the University of Maryland. The Capital reported Thursday that Sean Christopher Urbanski's Jan. 22 trial has been rescheduled for July 22. Prosecutors requested the delay after the case's lead prosecutor resigned in November. Urbanski is charged with first-degree murder and a hate crime resulting in death in the May 2017 slaying of Bowie State University student Richard Collins III. Police have said Collins was stabbed once in the chest while waiting for a ride-sharing service. Authorities have said that Urbanski was a member of a racist Facebook group called "Alt-Reich: Nation." Urbanski's attorneys have argued that information is confusing and not related to the crime.